Another employee emerges victorious in a social media legal skirmish. And, this one’s got an FMLA twist. I was wondering how I’d top yesterday’s lesson on how to curse out your boss, his mom, and his entire family on Facebook…and keep your job. So, how about we do Family and Medical Leave Act and social media in one post! Yasssssssssssss! 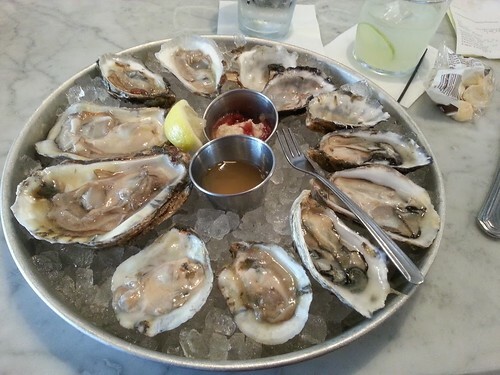 At this blog, that’s like the HR-compliance version of a dozen chilled oysters topped with a Viagra crumble. 2d Cir: Employee can curse out his boss and his boss’s family on Facebook and keep his job. Hold up! Wait a minute! A federal judge just stayed Philly’s new salary-history law. Yesterday, at approximately 5:18 PM EDT, all of the associates at my law firm received the same email. It was from one of my partners, encouraging them to sign up to receive daily updates to this blog via email. “You will learn something from him nearly every day of the week,” wrote my partner. So, let’s see if we can teach them something — something, other than Eric knows how to make one hella-creepy selfie saltbae gif. Call me, maybe? The FMLA requires much more! Join me for a free ACA / ADA / FMLA event next month! Do employee-leave issues and ACA woes have you feeling like this? Well, next month, my friends at Kistler Tiffany and I have got your back. 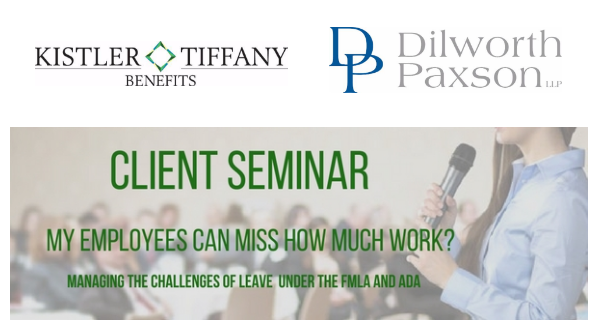 We’re presenting two free, live seminars to help you tackle your ACA, ADA, and FMLA issues. The first will be on Wednesday, May 10, 2017 from 9:30 AM to 11:30 AM in Berwyn, PA.
A Honey-Nut Cheerios lesson on paying commission properly under the FLSA. It can pretty darn tough to remain 100% compliant with the Fair Labor Standards Act. Even the experts can slip up. 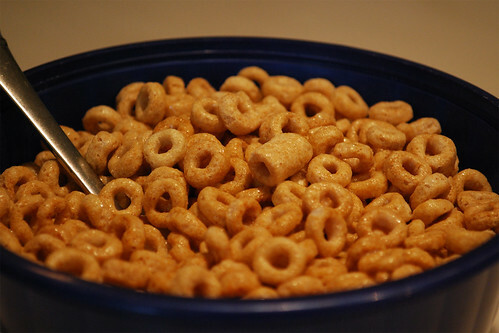 Why, just last week, my kids dimed me out to the feds for paying them in Honey-Nut Cheerios. I later tried bribing them with what was left of my dignity, but to no avail. So, you know what I’m talking about. Hopefully, you stick with cash instead of General Mills products to pay your employees. But, even so, there are some sticky wickets.